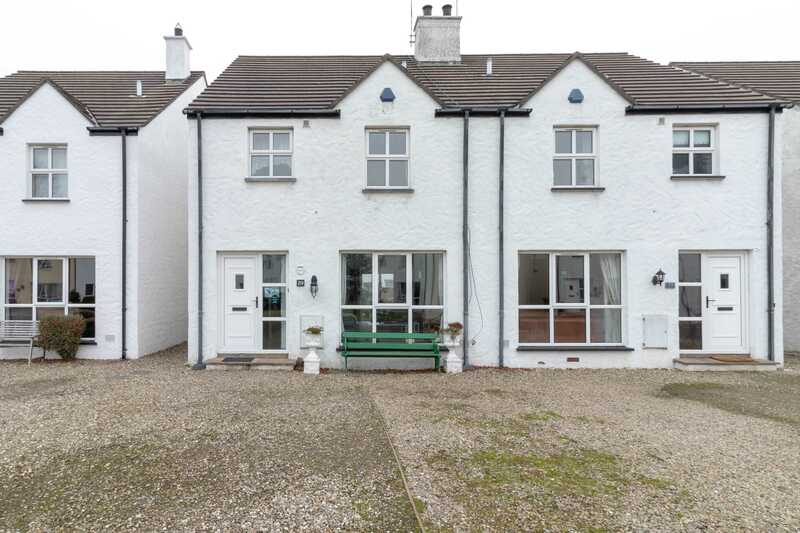 A modern, custom-built B&B in a peaceful, scenic avenue in Ballycastle, Co. Antrim. 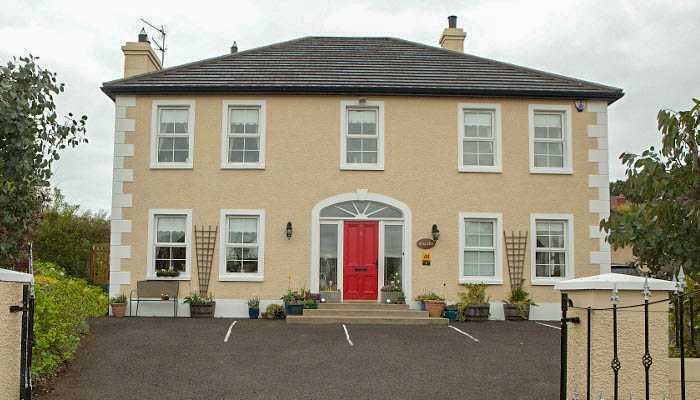 Self-Catering accommodation in Ballycastle, Co. Antrim. 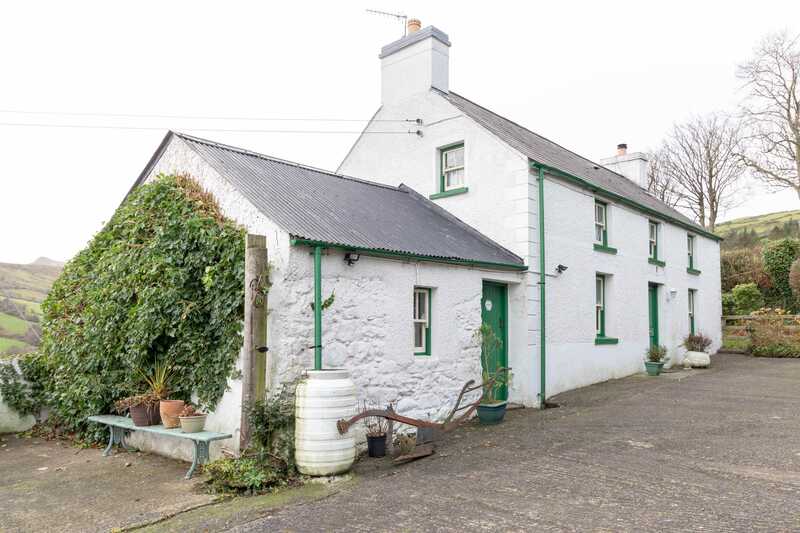 Self-Catering Accommodation high in the Glens just outside Cushendall , Co. Antrim.